witnessed throughout the years, here are two case studies of people who I worked with. The first one attained close to $100,000 in grant funds towards the purchase of their homes. The second, even she did not got that high, still got $55,100… not so shabby, hum? It is free money! It works! You also can do it too. Here is how! I have studied about home buying grants and I can guarantee you that they are available in all fifty states – from Alabama to Wyoming - as well as PR and all the US territories. It is money that sometimes originated at federal level and it is distributed by state, county and city agencies. Add to the mix that states and municipalities can also create their own funds. I keep telling to my buyers it is a matter of them looking on their own circumstances and see which grants they will qualify. It is money available to help people to put their foot in the door of the homeownership dream – step to plate and claim your slice of the pie! Here are two eloquent case studies that I think will clear any doubts – if you still have any – that home buying grants can bust your power to acquire your new place. Well, all right, it did not get “exactly” to $100,000 but you will not say that I lied to you either: It was close enough, wasn’t it? We located and consequently put under contract for her a fabulous brand new town home comprised of three stories, 03 bedrooms, 3,5 baths and 02 car garage. It was a new construction and we contacted the builder early enough so my client was able to input her taste and specification on the finishes. She brought her “financed portion” in line with her income to be approved by an FHA loan. Unfortunately, after all her hard work, we could not close – NOT because of problems with any of the grants, mind you. What a pity! Not to be able to close after all that brilliant work in attaining the grants. But was a textbook example of a person’s diligence can accomplish. 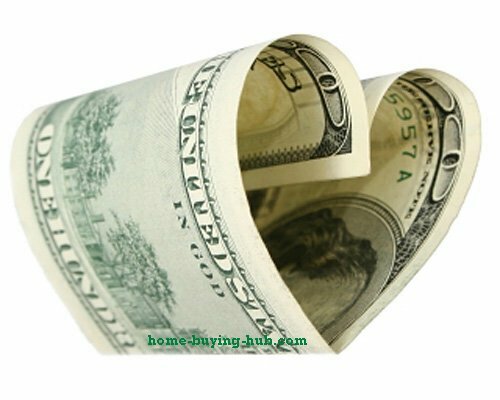 I worked with yet another buyer who also had more than one grant she was eligible for – this time, yes, success! We closed it! After searching all summer long and looking most of condominium building around downtown of beloved city of Atlanta, we found a fabulous brand new loft facing west which was one the preferences of my client. It is located in a very secure building with under the building garage – which was one very important item in the young lady’s wish list. If you like the results mentioned in these home grants examples, please read my page “Home Grants” – it takes a little of work but you can get it too… but the rewards can be huge! At this point I guess it would fair for you to ask why we did not tap the other programs buyer #1 got? I am quite sure that these two home grants examples will be an eye-popping moment to you. These “free moneys” are all around you – do start calling today!